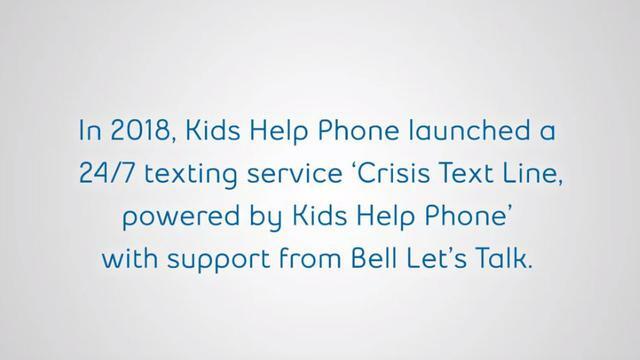 Since 1989, Kids Help Phone has been providing professional counselling services, mental health information and resources for young people across Canada. Bell is proud to have been there from the start, supporting innovative programs, like Live Chat, available 24/7. Last year 1.4 million young people reached out to Kids Help Phone for support. Justin Preston shares his story of how Kids Help Phone helped him get through a hard time in his life.